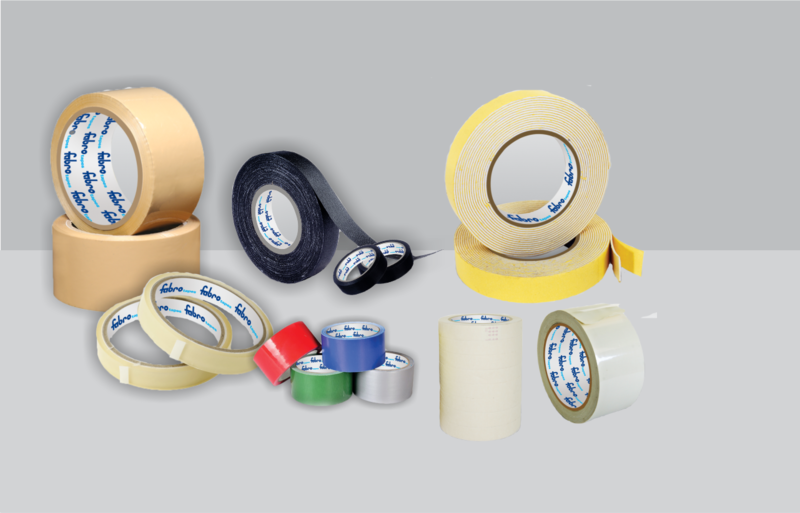 We are pleased to introduce ourselves as leading manufacturer for various kind of Cloth Adhesive Tapes for Industrial Use. We have a finest set up of 1650 mm width with three coating lines from China and Korea producing one of the largest manufacturing in India. We are fully equipped with all Testing Parameters to satisfy our customers demand.